Fixed site and mobile uniformed security guard force personnel are trained to perform at a standard that complies with the Federal Protective Service (FPS) SMART Book (formerly the Security Guard Information Manual or SGIM) as provided by the FPS and the DHS National Protection and Programs Directorate. Many government agencies require a training standard that is unique to the needs of their particular agency or department such as DOE or NASA. In those instances, The Whitestone Group adopts the mandated training manuals and rigorously follows the required guidelines. Security personnel who are assigned to a DHS-designated Critical Infrastructure Site (chemical, nuclear, petroleum and natural gas facilities — including plants, refineries, storage and distribution centers) obtain supplemental training in the Responsible Care® Security Code, a standard set by The American Chemistry Council in anticipation of the forthcoming regulations for critical infrastructure security standards set forth in H.R. 5441: Department of Homeland Security Appropriations Act, 2007. In addition, security guards posted at critical infrastructure sites are introduced to the strategies and tactics that terrorists have been known to use at similar sites worldwide. All personnel who become members of the Rapid Response Team undergo specialized training that tests their technical and tactical skills before they are sent on crisis-generated missions. Selected personnel are put through simulation drills to demonstrate a satisfactory response to bomb threats, hostage situations, terrorist threats, and natural disasters such as floods, fires and earthquakes. 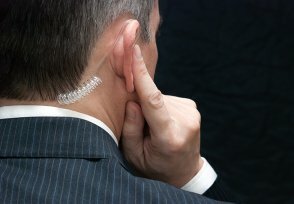 The Whitestone Group’s Personal Protective Service Course is designed to introduce Special Agents to proactive time-tested strategies that are designed to detect, avoid, and counter potential threat situations while allowing the client to accomplish his or her goals in a timely, efficient, and seamless manner. 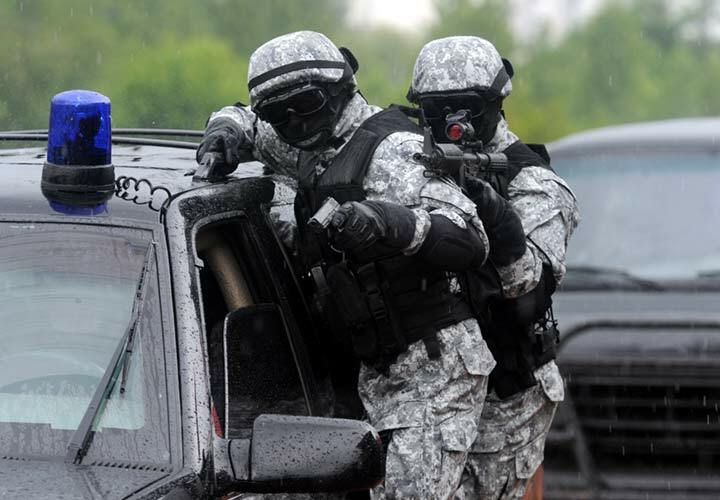 The course also standardizes use of force policies and tests the agent’s reactive skills through traditional “assault on principle” simulation drills. Empty Hands: suppression and attrition techniques that span the force continuum from the efficient low profile handling of low level resistance to high threat armed opponents. Improvised Weapons: the location and deployment of intermediate and lethal force supported by objects available in the environment. Combining skills from modules 1-3, Special Agents are tested in their ability to evade and react to mock assailants while servicing a client in a timely, efficient and secure manner. Over the last 30 years, through the influence of professionals like Tony Scotti (Tony Scotti Training Network) and Bill Scott (Bill Scott Raceways), we have established, and quantified, the physical laws that govern both driving and reacting to driving emergencies. Standards have been set that measure the training and testing of students by using both physics and calculus in the track design, driving speed guidelines, and driver response times. By following this method, drivers, security companies, and their clients can be assured that students are properly vetted for safe and efficient performance under emergency conditions. 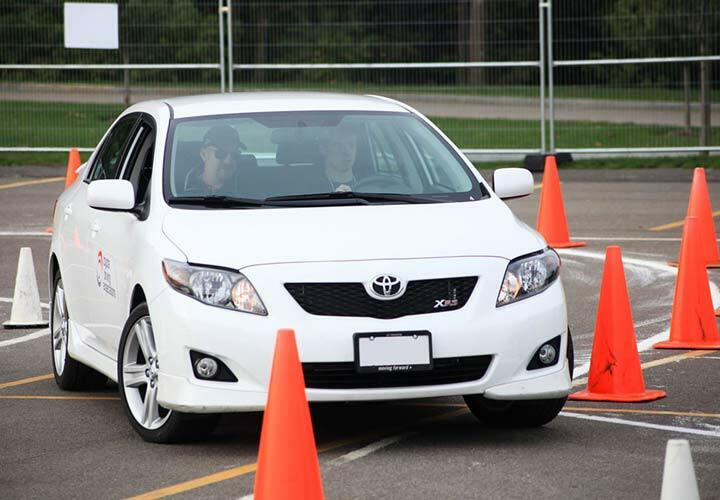 Offensive driving courses are offered to protective service Special Agents and PSD-High Risk security drivers, motorcade drivers, and convoy drivers. This objective of this course is to teach drivers how to use the vehicle as a weapon. Tactics include vehicle ramming, pitting, ¼, bootleg, the slingshot, and small arms fire from a moving vehicle. The State Department has standardized security contractor services for international high-risk theaters of operation under the World Wide Personal Protective Services (WPPS) program. This program establishes the highest standard for contracting and posting private security firms in Bosnia, Iraq, and Afghanistan. The WPPS program divides security duties into two major functions: (1) static guard services that protect their facilities (Force Protection) and (2) personal security details (PSD) and security escorts (Convoys Protection). The standard for operatives working under this program includes a proven history of military or police service, a 127-hour course of training approved by the Bureau of Diplomatic Security, and the ability to obtain a Top Secret Security Clearance. All Whitestone Group operatives, who have been assigned to a DSS personal protective services contract or a private sector security contract, will have completed an authorized DSS security operative course from a qualified learning institution as well as contract-specific training. 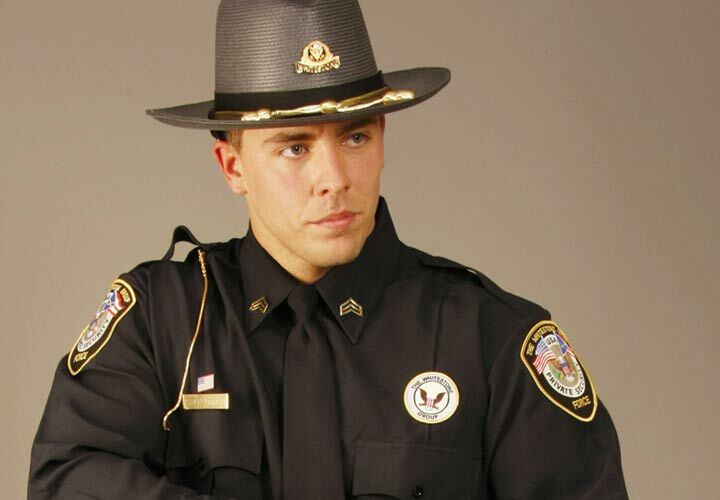 All Whitestone Group PSD-High Risk Supervisors (Program Managers, Guard Force Commanders, Shift and Site Supervisors) are also subject to DSS hiring standards. but are not limited to PSD convoy protection, Listening Post/Observation Post operations, or military intelligence support. This course is provided as a core curriculum for contract-specific training and is only open to those operatives who qualify as seasoned Tier One and Tier Two operatives or selected personnel from the military, federal, state or local law enforcement that offer specialized skills (language, technical, EOD, K-9, paramedic) that can enhance the contracted mission.